This Summer, why go where the crowds go, in the heat and humidity or Europe. Try this Hemisphere and fly south to Argentina and Peru, the two most visited countries in S. America. Avoiding crowds but still getting good weather has benefits beyond those you are aware of. 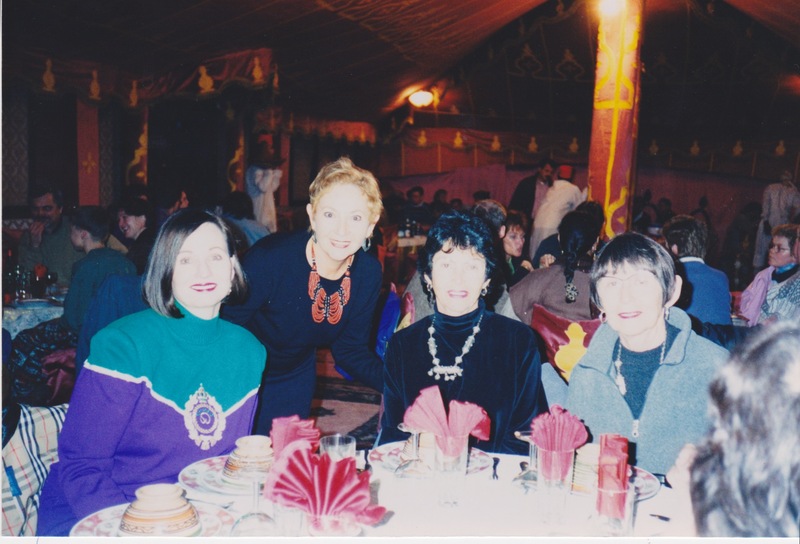 With our 22 years of women’s trips from The Women’s Travel Club and Group, all of us have loads of souvenirs brought back with love and memories from our travels. Some have true artistic value, some are true horrors. Here are some clean out/ hang up tips for your detritus. Make piles of small cheap items, arrange by color/shape or materials. If you cannot see an evolving collection, toss. Living Lobbies: these are lobbies that incorporate the bar into a larger living space. So you can sit away privately from the bar and have your glass of wine. Magazine and newspaper racks: these say, come relax and read without being bothered. 1-Be neat and keep your possessions and tissues on your side of the room. In the bathroom especially be neat. 2-Arrange bathroom times if possible. 3-Avoid putting on the tv and turn off audio on your devices. 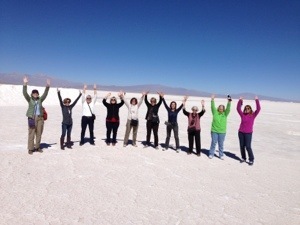 Join Andrea March of Women’s Leadership Exchange and Phyllis Stoller of The Women’s Travel Group on a business women’s tour of Buenos Aires and Iguazu Falls, a New Seven Wonder of the World. Today we drove way north towards Bolivia and Chile ending up at 12,200 ft. 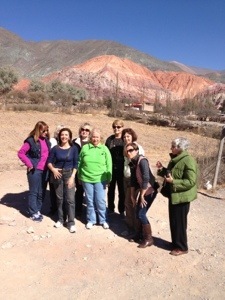 The views of the seven colored mountains, the salt lake, and Andean villages were thrilling. We saw llamas, wild Vicunas and finished our day in a market town full of crafts and alpaca scarves and blankets. Box lunches of crunchy rolls and BBQ chicken worked and before you ask, we did have several ‘technical’ stops. 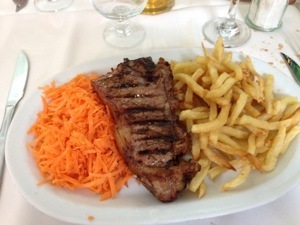 What we are learning on our Argentina tour has reversed how we buy. If you charge on a credit card, the rate of exchange is. 5 pesos to 1 dollar. If you pay in cash the rate is 8. This is a huge difference so bringing some cash is a must. Secondly, tourists do not go to a bank, they change money in stores. All seems totally legal and above board.